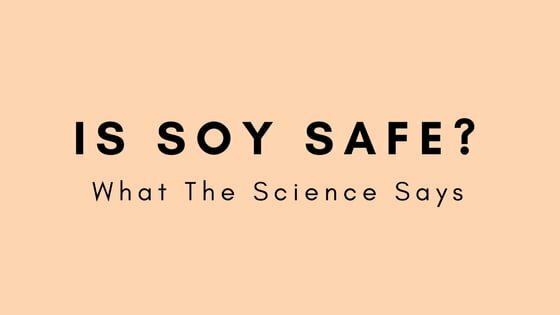 “Is soy safe?” is a common question many of you have, so I am going to address this for you and explain the science behind soy. 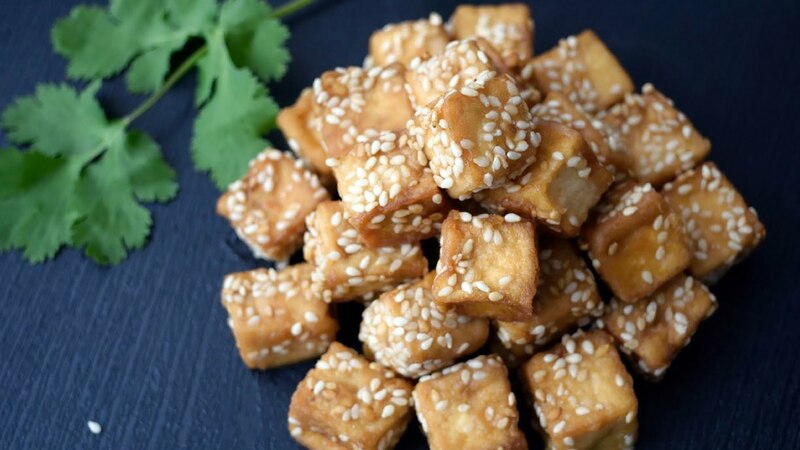 Soy is a high-quality source of protein, containing all of the essential amino acids. 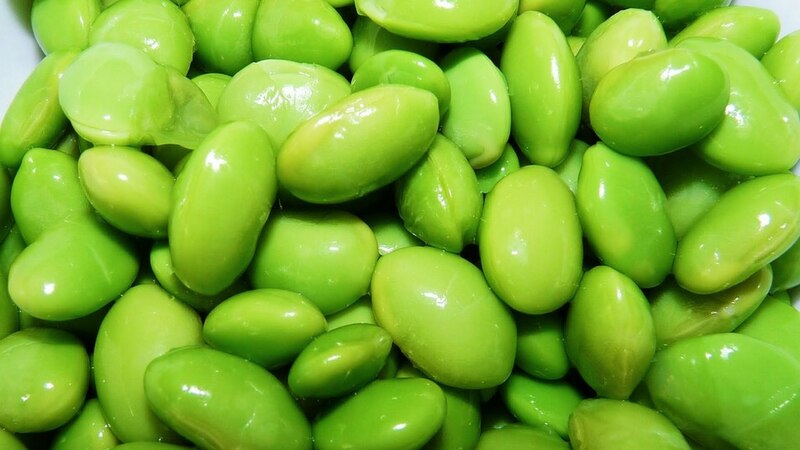 It is rich in vitamins and minerals, fiber (both soluble and insoluble) which is good for the bacteria in our guts, and omega-3 and omega-6 fatty acids. It contains no cholesterol & very little saturated fat compared with meat. Clinical studies have found soy consumption may reduce your risk of of coronary heart disease, osteoporosis and some forms of cancer. However, there is also much confusion around soy and whether it may also negatively effect our health. This concern is due to the the isoflavones found in soy and their oestrogen-like effects. Note- The following is my interpretation of the scientific studies investigating soy consumption & ultimately it’s you own decision as to whether you choose to consume soy or not. 🙂 I simply want to answer the questions many of you have been asking me about soy and explain some of the science behind soy & it’s consumption. 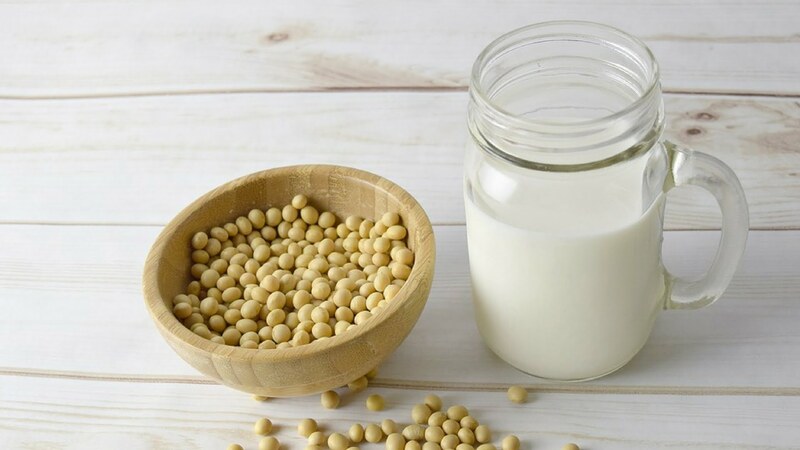 Soy beans and soy products, such as tofu, soy milk, tempeh, miso and edamame, are the richest source of isoflavones in the human diet. Isoflavones are a type of phytoestrogen; a plant chemical that has a similar structure to the hormone oestrogen in our bodies. Because isoflavones have a similar chemical structure to oestrogen, many people avoid soy as they are concerned that isoflavones will mimic the effects of oestrogen. Interestingly though, when you look at the science conducted on isoflavones, many studies find that they actually have different effects to oestrogen and even have “anti-oestrogen” properties, i.e. the opposite effects to oestrogen. This is because isoflavones in soy bind to different receptors in the human body than the hormone oestrogen binds to. Some studies have even found that isoflavones can block the more potent natural oestrogens from binding to the estrogen receptor and stop the formation of oestrogens in fat tissue. They also have antioxidant and anti-inflammatory properties and may work in other ways to reduce cancer growth! Soy is a high-quality source of protein, containing all of the essential amino acids. It is rich in vitamins and minerals, fiber (both soluble and insoluble) which is good for the bacteria in our guts, and omega-3 and omega-6 fatty acids. Soy consumption does not appear to have impacts on the thyroid however regular consumption of soy products or isoflavone supplements may lead to hypothyroidism in sensitive individuals, especially in those with an underactive thyroid gland. Soy may interfere with the absorption of levothyroxine (a drug for hypothyroidism). Soy contains phytic acid which is an anti-nutrient, meaning it can inhibit the absorption of other nutrients like iron & calcium. However phytic acid is mainly deactivated when soy is cooked or fermented. The Cancer Council cautions soy for those receiving Tamoxifen for breast cancer treatment. I personally choose to consume soy and soy products in healthy, balanced amounts in the forms of edamame, soy milk, tofu & tempeh. Please also note that If you have an allergy or intolerance to soy/soy products, then you need to avoid soy. If you are concerned about consuming soy, especially if you have a medical condition/are at risk of, always ask your health care professional. Messina M. Soybean isoflavone exposure does not have feminizing effects on men: a critical examination of the clinical evidence. Fertil Steril. 2010;93(7):2095-2104. Thanks Bec for another informative article. I’m just wondering if some soy milks are better than others? Would also be interested in hearing your thoughts on almond milk and if some brands are better than others? I’m so glad I read this! I believed all the rumors I heard about it altering hormones, silly me 🙂 thanks for writing this! My pleasure Stevie! So glad it helped!